Newlite offers a varied range of PVCu doors that are guaranteed to be individual, secure and efficient. No matter where you need a door in your home, we can help. Newlite can replace your old tired front door with a brand new matching style or create a new look to the front of your home. Our doors are available either as single or double doors, sliding and folding doors and can open either in or out to suit your wishes. A choice of entrance door from the leading designers and manufacturers. A market leading range of door solutions in PVCu. 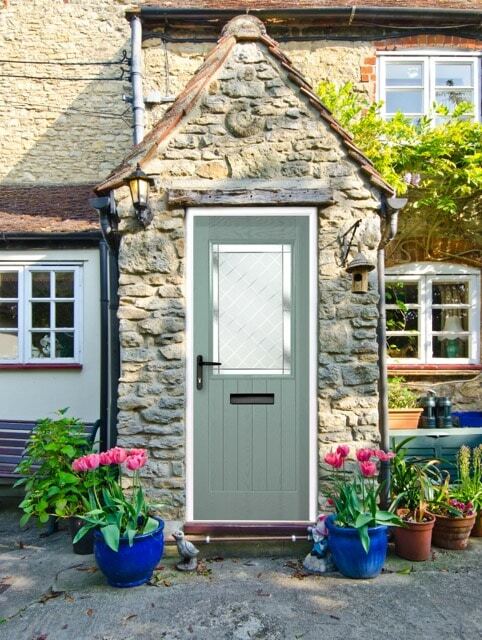 Our range of quality and competitively priced PVCu doors can add style, character and value to your home. All come with a range of locking and hardware options, panel styles and colours as well as a choice of white, coloured or wood effect shades. 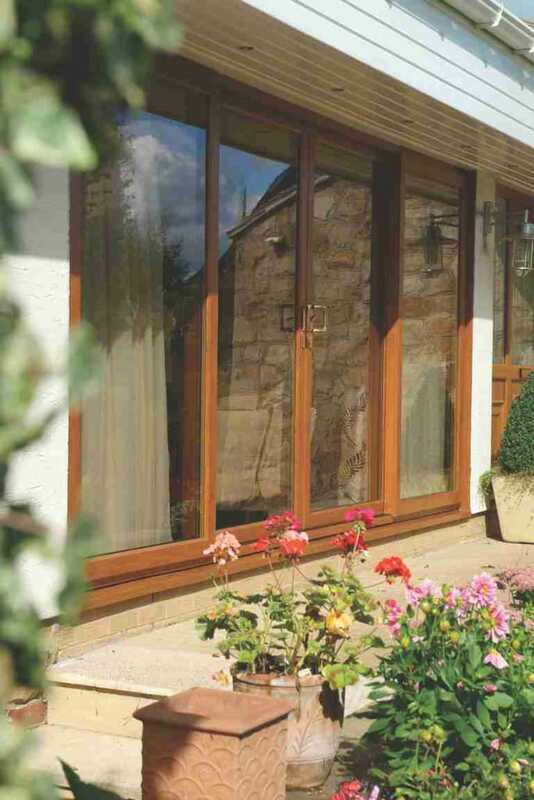 Choose from our range of quality french doors, perfect for the rear of your property, dining room or living room. You can choose from a range of profile options, colours and designs including coupling to windows to make bespoke glass screens. 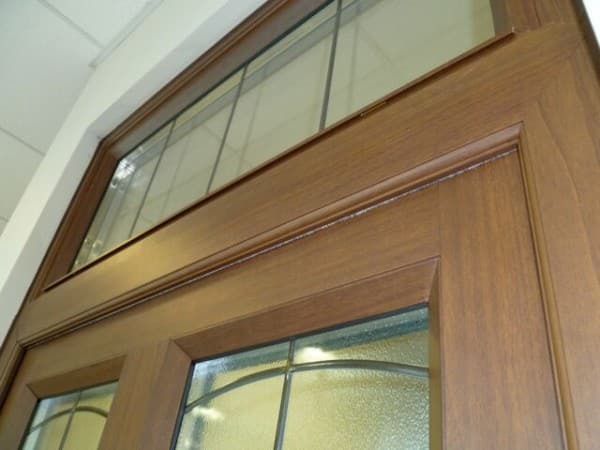 Our doors come with a choice of flush sash or standard overlapping door sash arrangements. Our innovative modern patio doors are low maintenance, light in operation and designed to provide real space saving solutions. 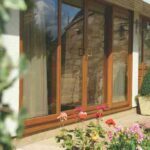 Find out more about our quality range of sliding doors that are ideal for flats, apartments, houses, patios and terraces. Our quality range of composite entrance doors are guaranteed to make a real statement to the front of your home. 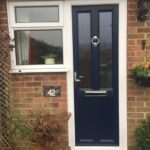 Designed to be robust, secure, energy efficient and long lasting, we offer a choice of composite entrance doors in a huge range of colours, styles, finishes and modern or traditional designs. 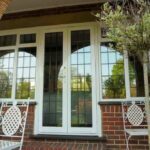 Why buy your doors from Newlite? 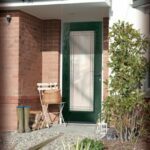 As your local door experts, we believe we offer the most comprehensive and wide ranging choice of doors in the area. Let our many years experience and knowledge help you choose your perfect door. A choice of styles, hardware and glass options.